For the longest time, Hotlink has always been known for its prepaid plans but things have changed today. Just moments ago, Maxis has officially unveiled the first ever postpaid plan under Hotlink which sounds rather odd indeed. Called Hotlink Postpaid Flex, it is apparently conceived to provide the flexibility of prepaid and the convenience of postpaid in one package. 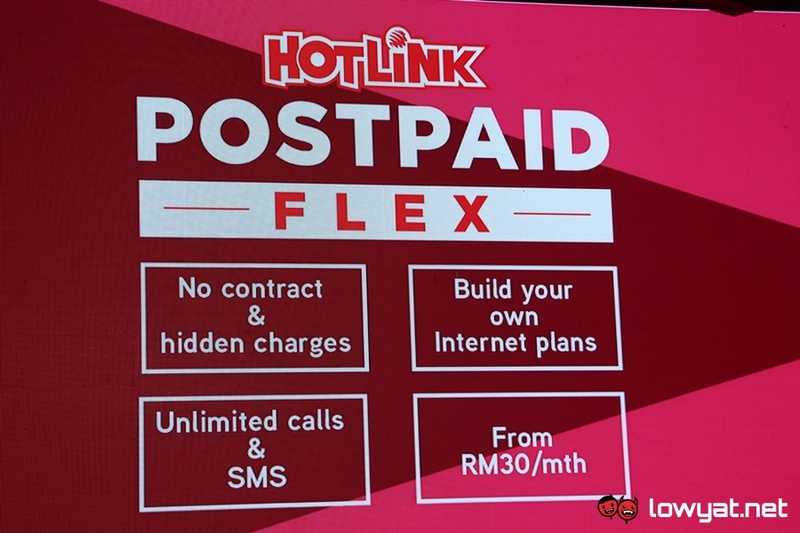 For starters, the new Hotlink Postpaid Flex starts at RM 30 per month which provides unlimited calls and SMS to customers as well as 1GB of Internet data. The flexibility part comes in the form of the Internet bundles which are available in the form of Unlimited Social, Unlimited Music, and Unlimited Chat. As pointed by their name, these packs allows customers to utilize the apps that are listed in each of them without the need to worry of their data usages. 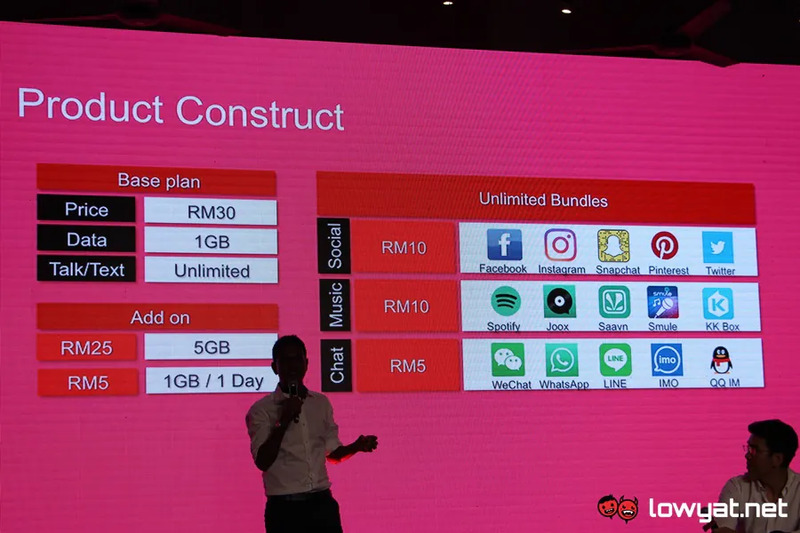 Priced at RM 10 per month each for Unlimited Social and Unlimited Music as well as RM 5 per month for Unlimited Chat, customers can choose to change the bundles at any given time without any penalty. Additionally, customers can choose to have additional 5GB of Internet monthly data for RM 25 per month which will self-refresh every month. There are also other Internet passes such as 5GB for RM 30, 1GB for RM 10, and 1-day 1GB pass for RM 5 that users can choose if they need even more data. 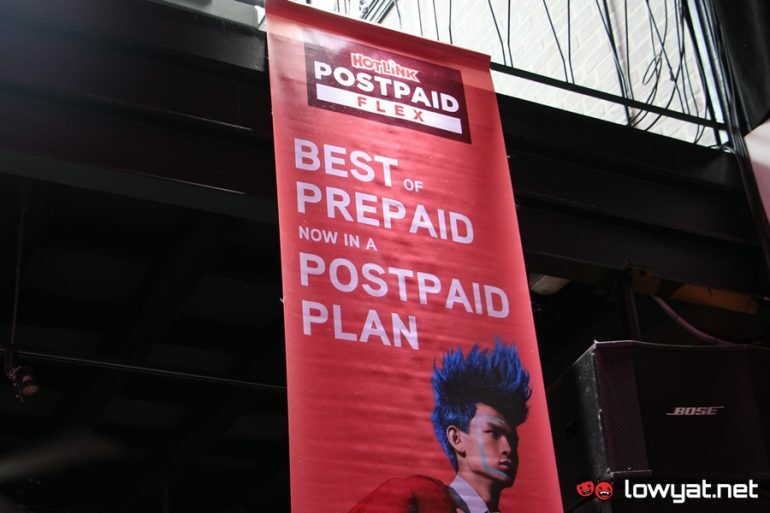 Since this is indeed a true postpaid plan, customers will indeed receive a monthly bill and they not able to use Hotlink top-up cards to pay for the plan. To learn more about the first ever postpaid plan under Hotlink or even sign up for it, head on to the Hotlink Postpaid Flex’s official website.